Will in The Healer (Julie walking home). . Wallpaper and background images in the William Fichtner club tagged: william fichtner julie walking home the healer. 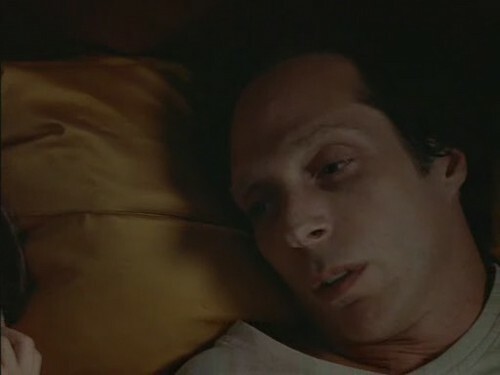 This William Fichtner photo might contain প্রতিকৃতি, ধনু, and চতুর.